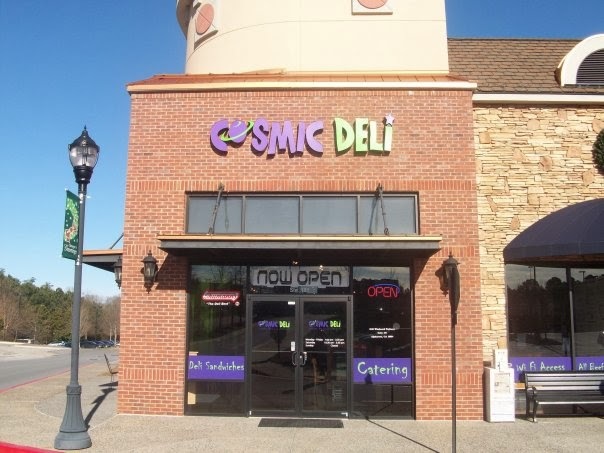 Cosmic Deli is reportedly closing this coming Friday. The deli, located on Windward Parkway in Alpharetta, opened in 2009. Zuffy's Place off Buford Highway in Brookhaven recently rebranded itself as Montie's Public House. The restaurant reportedly lost one of its original owners and Montie is now the majority owner. 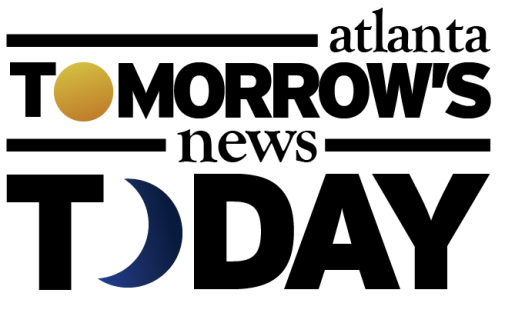 The menu is reportedly the same but could change in the future. The restaurant was originally a Denny's. Office Depot is reportedly closing their location at Providence Square shopping center on Roswell Road in East Cobb. Office Depot and former rival OfficeMax completed a merger late last year resulting in overlapping stores in some markets. In the case of East Cobb, the existing Office Max at Merchants Walk will prevail in the market. The combined company is called Office Depot Inc. so a name change at the Merchants Walk store is likely to follow. Makara's is closing its location in Sandy Springs and moving to Windy Hill & Powers Ferry Roads near Wildwood. The move is likely a result of the redevelopment of the former Target store that also forces the relocation of the popular Waffle House. The former Target store and parcels around it will become home to the new Sandy Springs City Hall. Tostones Latin Cafe has closed its location on Buford Highway in Doraville. The independent Latin restaurant opened in the former Taco Bell restaurant in 2012, but seemingly was unable to maintain the business. The freestanding building sits just off I-285 and could be attractive to any number of growing fast food chains. Panera Bread and Newk's Eatery have both opened their midtown locations on Peachtree. Panera is located within 1010 Peachtree, while Newk's is located at the Shops at Metropolis. Alison's Restaurant has closed. The local restaurant on Chamblee Dunwoody Road near Dunwoody Village closed last week. Roche Bobois has moved its showroom from the Shops Around Lenox to 333 Buckhead Avenue. Which Wich plans to open a new location at the Target-anchored Merchants Festival shopping center in East Cobb, at the corner of Johnson Ferry and Roswell Roads. Which Wich replaces Metro PCS and will mark the chains 14th metro Atlanta location. That's very sad to read about Alison's closing. That was a very special restaurant with excellent food. Tostones, however, might be a premature call. The signs on the doors claim that a new owner is planning to reopen in the middle of the month. Sure, we've heard that before, but I'm keeping my fingers crossed. I thought Cosmic Deli had closed years ago. Never went, and it was located way back off of Windward that I'm surprised it lasted for 5 years. Nooo Cosmic Deli closed?? I love that place and just went a week or so ago!! So very sad. Their big dipper sandwich was delicious, and that sauce!! Did they close in order to relocate somewhere else? I hope so...love their salad's.